Fire Station 88 in Sherman Oaks has won "Best Theme" at the "Hope for Firefighters" annual charity event benefiting families of fallen firefighters for three straight years, and we weren't about to let them down in 2015. 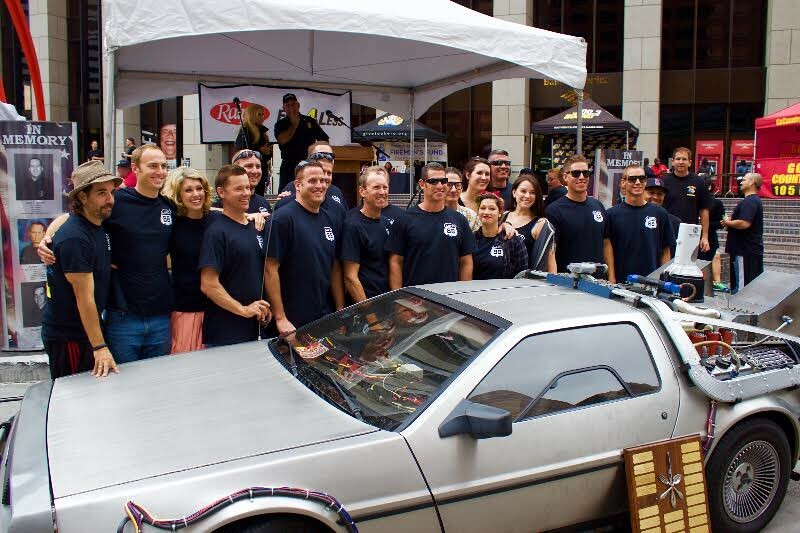 RentTheDelorean.com was proud to be part of such a wonderful charity event and of course, our Delorean Time Machine sealed the deal and they won for a 4th straight year. Congratulations and keep up the heroic work.